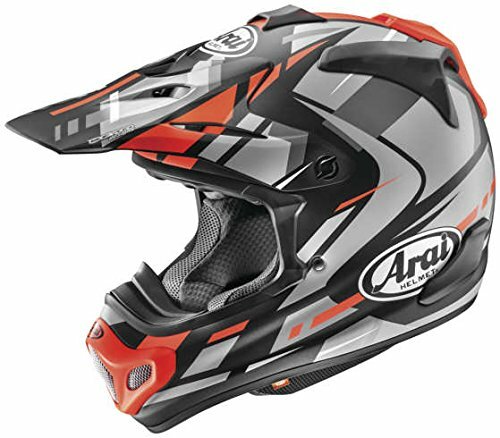 The latest expression of the ultimate off-road helmet, the brand new VX-Pro4 evolved from the much-loved VX-Pro3 model. So it’s still the perfect choice for MX, enduro and off-road use. 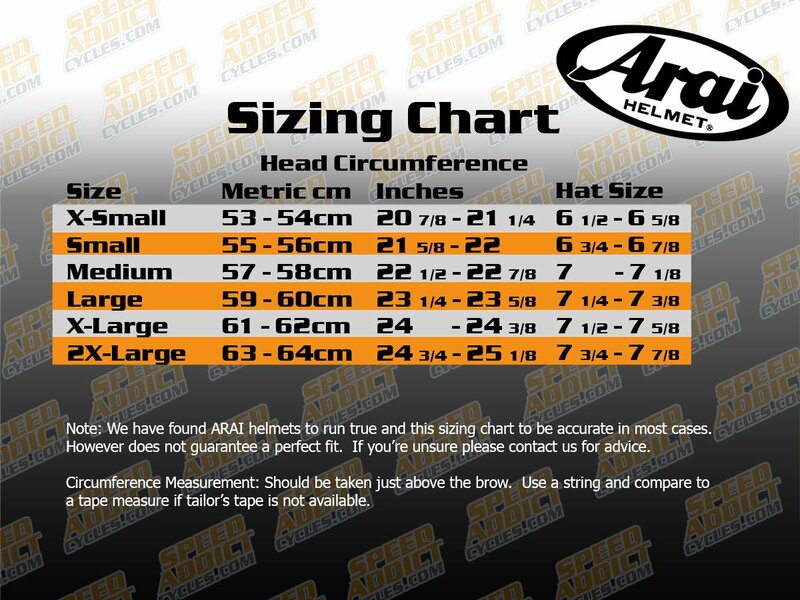 Just as in every Arai helmet, the basic and simple organic shell shape is based on the R75 shape concept. Super fiber, complex laminate construction shell that may be consistently round and smooth. The new VX-Pro4 peak is 14mm longer and 5mm wider for improved ability to deflect roost and flying debris. To catch up on increased lift, the air outlets at the new peak have been made larger as well. Chin-bar with stainless mesh grill, easily got rid of for cleaning or damage replacement. 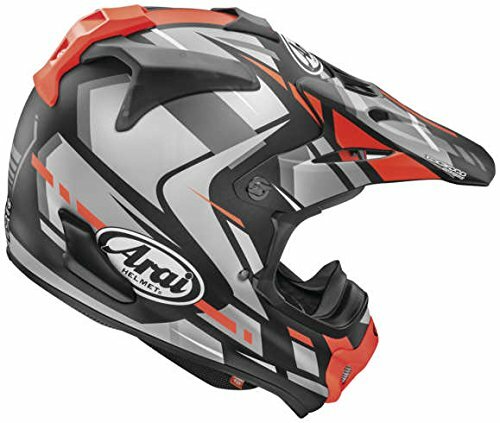 Goggle Strap Locator assists in keeping the goggle strap in position even all through aggressive, competitive riding. The new Air-Through construction at the top front vent and top rear vent covers in addition to the side-port air ducts are designed to offer greatly improved ventilation, and are easier to clean and deal with. The all-new Removable Neckroll allows easy and convenient cleaning. The revised Emergency Release Cheek Pad system has the release tab repositioned and is easier to get admission to by rescue personnel.